Kimi Baker and her husband, Bobby, first found out about their daughter’s heart defect during an ultrasound when Kimi was approximately 20 weeks pregnant. It was apparent that “Pickle” Baker’s left ventricle was severely underdeveloped and, most likely, not functional. Penelope Joy entered the world on Sept. 9, 2013, when it was discovered she had a number of other birth defects, including several defects of her heart and some facial abnormalities. During Penelope Joy’s first open-heart surgery, doctors found that she also had no thymus, leading to a severely compromised immune system. Penelope Joy died in her parents’ arms on Oct. 17, 2013, after a roller-coaster fight for her life. It’s more than a year since Penelope Joy’s death, but Kimi and Bobby talk about her daily — knowing that doing so keeps her memory alive and her story in their hearts. She remains one of the greatest loves — and lights — of their lives. Kimi and Bobby currently are awaiting the arrival of Penelope Joy’s baby sister, “Sprout” Baker, who is due in early February. Kimi blogs about her life and her loves at www.kimberlyjoyb.com. Sheri Turner is 45 and lost her firstborn son Thomas William Turner 17 years ago to Hypoplastic Left Heart Syndrome when he was 10 days old. 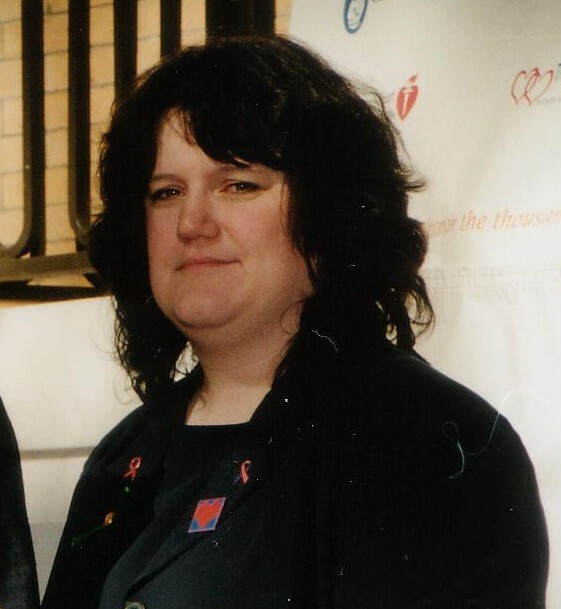 After her son’s death in 1997, Sheri organized the first CHD Awareness Day in Massachusetts on February 14 of 2000 at Children’s Hospital of Boston. After having organized several annual CHD Awareness Days in Massachusetts, she took a long hiatus to continue her family. She was beginning a non-profit called the Massachusetts Heart Coalition when her second child, Allison Nicole Turner was born in 1999. Christopher followed in 2003 and Daniel in 2005. Raising her young family has been her focus for the last several years and has been instrumental in her healing journey. 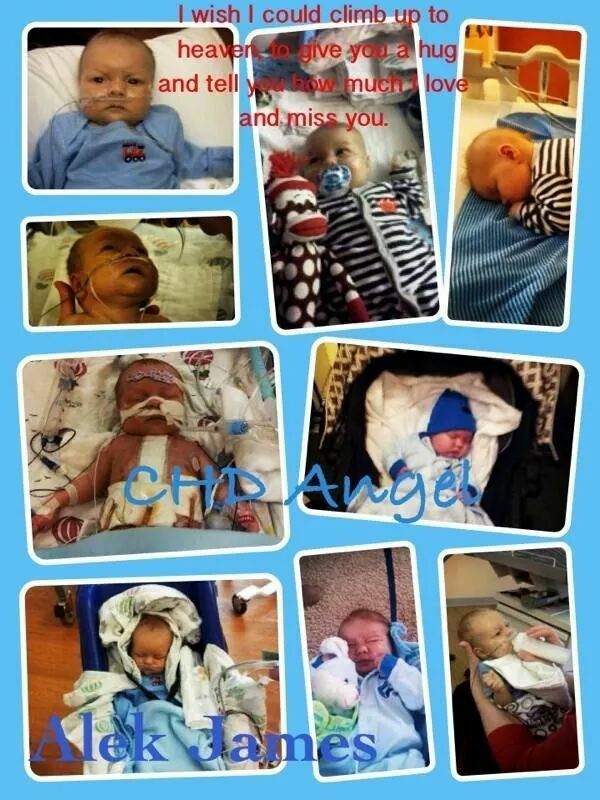 Over the last couple years her children have helped coordinate efforts to recognize the hard work of the staff of the pediatric cardiology unit of Children’s Hospital of Boston each year on February 14th.